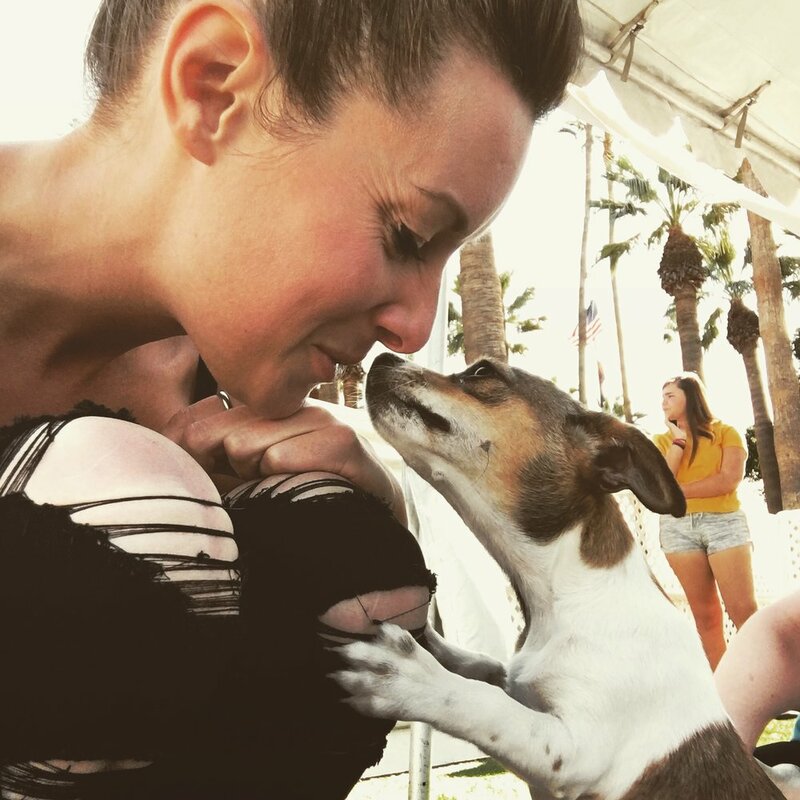 Pet-A-Palooza™ Victoria! NEW LOCATION at BULLEN PARK on August 17+18. 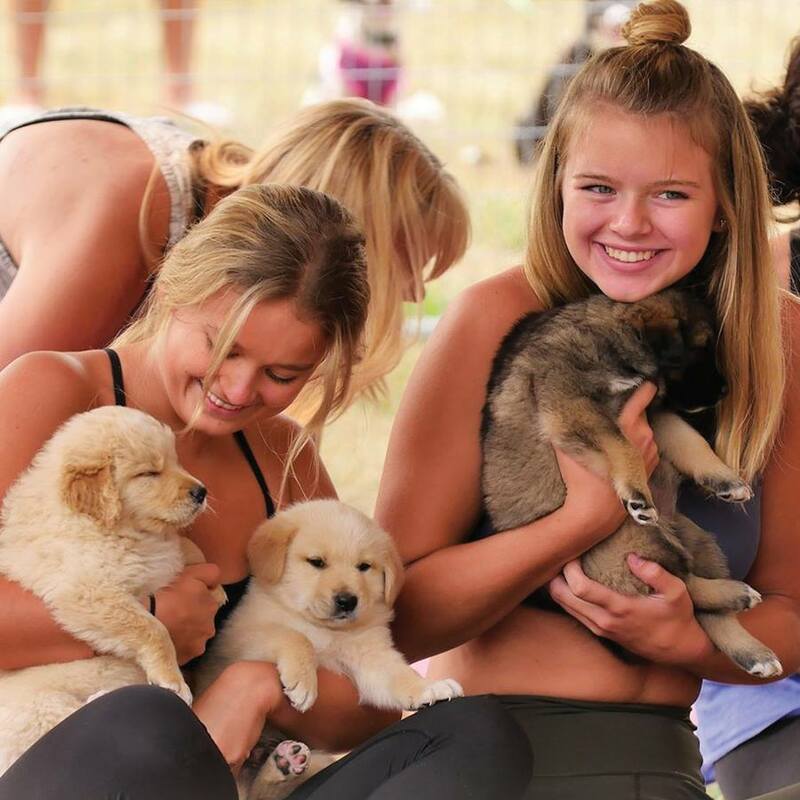 This FREE and pet friendly event will have entertainment including RUFF MUD VICTORIA’S FIRST MUD RUN WITH YOUR DOG, wiener dog races, a puppy stampede, running of the bull's sponsored by Natural Balance and Investors Group. An off leash adventure park, and SWAG Bags from Pets West! OUR EXHIBITORS ARE THE LEADERS IN THE PET INDUSTRY AND ARE PROUD TO SHOW WHAT THEY CAN DO FOR YOUR PET! Pet-A-Palooza™ loves their rescues! Every year we donate FREE booths to help local organizations raise money for their cause. TO DATE WE’VE DONATED OVER $150,000 IN EXHIBITOR SPACE. A 120-foot mud pit obstacle course with your best friend! Run like you stole something and always believe you can get muddier!! This is Victoria’s MUD RUN – RUFF MUD! 1. Will there be a place to hose off after the race? 2. Is the race fenced in? 3. How deep will the mud be? 4. Sign up for the time slot you desire. 5. Please arrive 30 minutes prior to your run time. 6. 10 teams will run within the hour. 7. Sign up will be first come first serve within the hour you’ve signed up for. 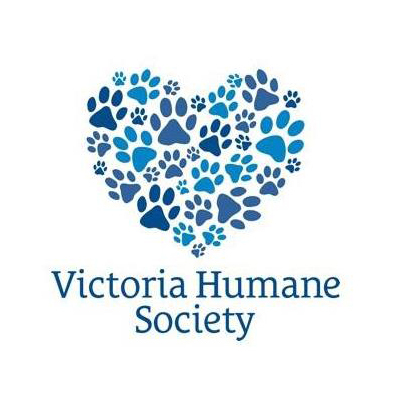 We are a little too excited to be teaming up with The Victoria Humane Society to bring the good people of Victoria yoga with puppies at Pet-A-Palooza! X3 - 30 minute classes each day under the shady marquee tent provided by Investors Group! Sign up NOW as space is limited to 40 people per class and will fill up quickly! Tickets are $15.00 but additional donations to the Victoria Humane Society will happily be accepted upon entry to the class! YOU DID WHAT WITH YOUR WIENER?! YOU’VE GOT A WIENER?! YOU'RE IN! THIS KNEE SLAPPING EVENT WILL HAVE PEOPLE ASKING “YOU DID WHAT WITH YOUR WIENER? !” PREPARE YOUR Victoria LOW RIDER FOR AN EPIC RACE OF THE WIENER DOGS! THE MOST ADORABLE EVENT YOU’LL WITNESS ALL YEAR! JOIN US AT PET-A-PALOOZA FOR THE PUPPY STAMPEDE - A RACE TO CROWN THE FASTEST BABY PUP IN vICTORIA! ANY ENGLISH BULLDOG IS ELIGIBLE TO ENTER THE RACE. A HILARIOUS 30 FT BULLDOG RACE! THINK YOUR BULL HAS WHAT IT TAKES TO REIGN SUPREME?! ENTER THEM TO SEE IF THEY ARE THE FIRST TO CROSS THE FINISH LINE AND WIN BIG! WILL YOUR BULL REIGN SUPREME? ANY FRENCH BULLDOG IS ELIGIBLE TO ENTER THE RACE.